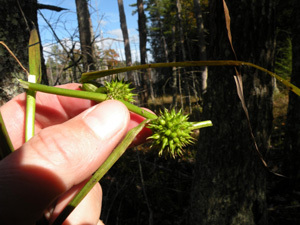 Wetland Science - West Environmental, Inc.
Eastern Burreed. Click for larger image (628KB). West Environmental, Inc. (WEI) staff have over 20 years of wetland delineation experience in New Hampshire, Massachusetts, and Maine. WEI staff is qualified in wetland delineation and documentation according to the current USACE manual New England Division, MADEP, and MEDEP standards. Our experience includes training wetland professionals, state regulators, and local conservation commissions in wetland identification and documentation. 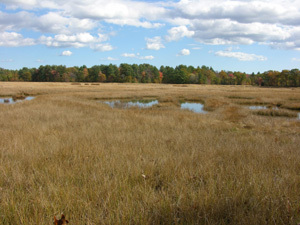 Salt marsh habitat along the Squamscott River in Newfields, NH. Click for larger image (1.25MB). 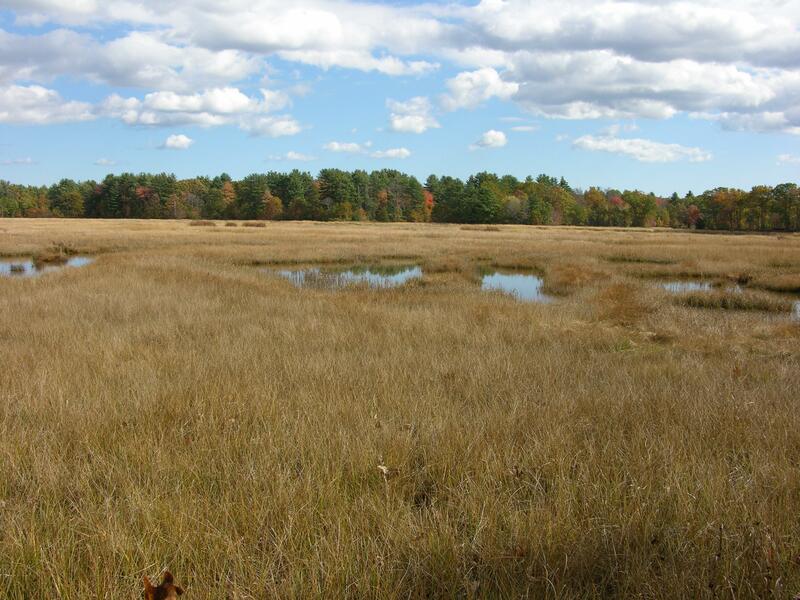 WEI can perform functional analysis of New England wetlands from coastal marshes to mountain streams. WEI has experience using the NH Method and the USACE New England Division's Highway Methodology and has utilized these techniques to provide documentation for wetland impact permitting and comparative evaluation of hundreds of wetland systems. 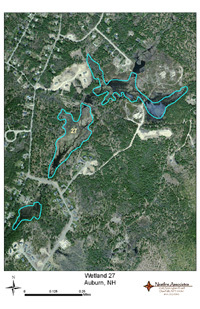 We also have conducted assessments for wetland violations and after-the-fact permit applications. 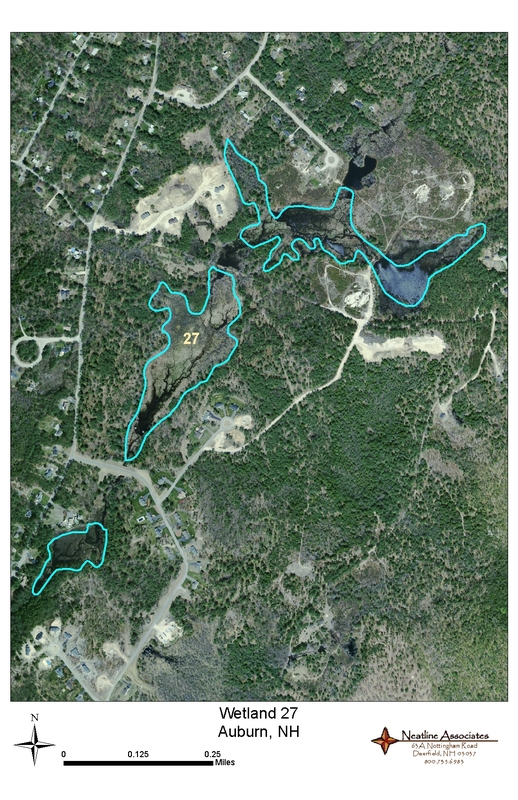 WEI has experience designing a variety of wetland mitigation/restoration sites from small scrub-shrub replication areas to larger wetland systems up to 5 acres in size. We have the technical expertise to assist engineering firms in the design and implementation of constructed wetlands for water quality renovation and protection. 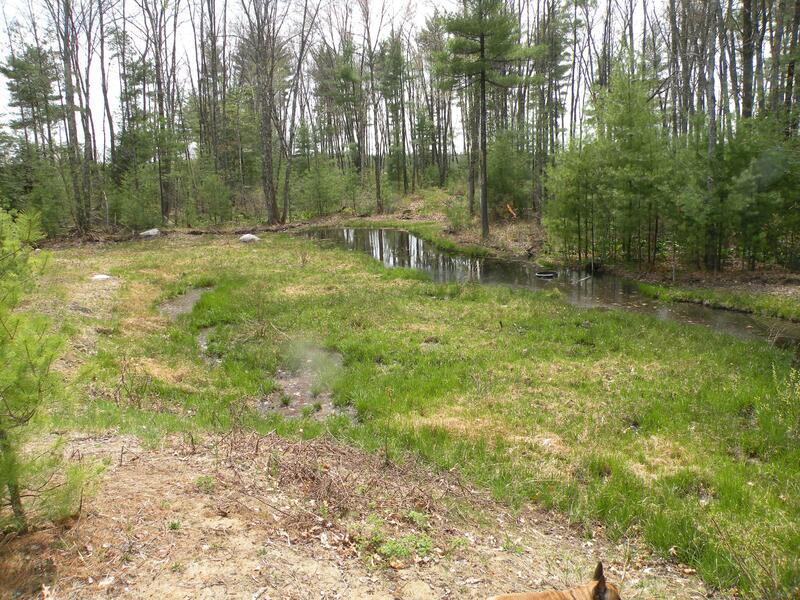 We also have experience in stream restoration and wetland enhancement projects. 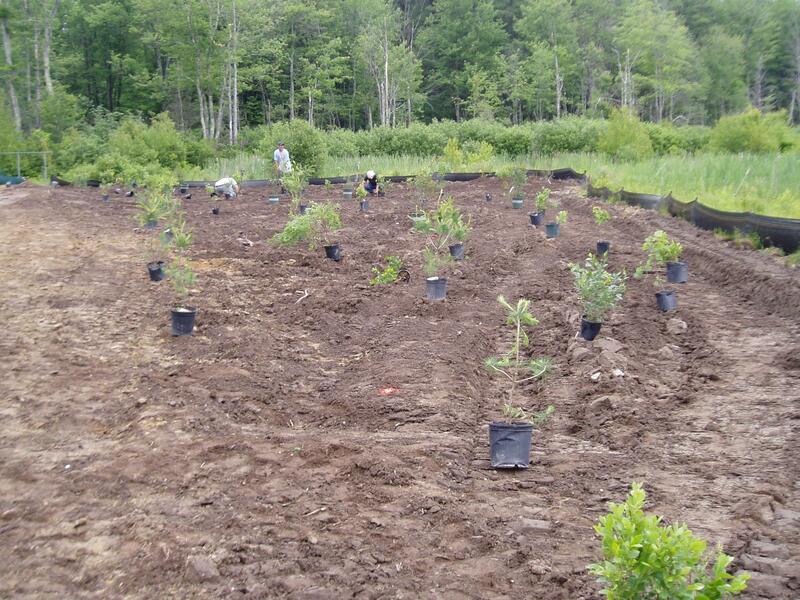 Wetland restoration planting in Brentwood, NH. Click for larger image (592KB). 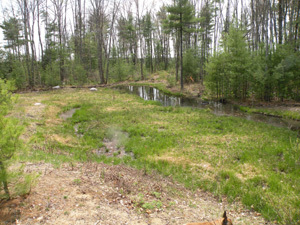 Wetland mitigation site after first winter in Londonderry, NH. Click for larger image (2.12MB). Click for larger image (1.68MB). WEI can provide clients seeking low cost wetland resource identification with site investigations and aerial photo interpretation of parcels resulting in preliminary wetland boundaries for planning or purchase decisions. This technique can result in major cost savings for preliminary planning of either development or preservation or it can help in deciding whether the purchase of land is advisable.